Every year around the country hordes of college students swarm together to celebrate Spring Break. Sometimes it’s all fun and games and everyone comes home well rested and ready for their final weeks of the semester. However, in many cases kids end up in the ER or worse. 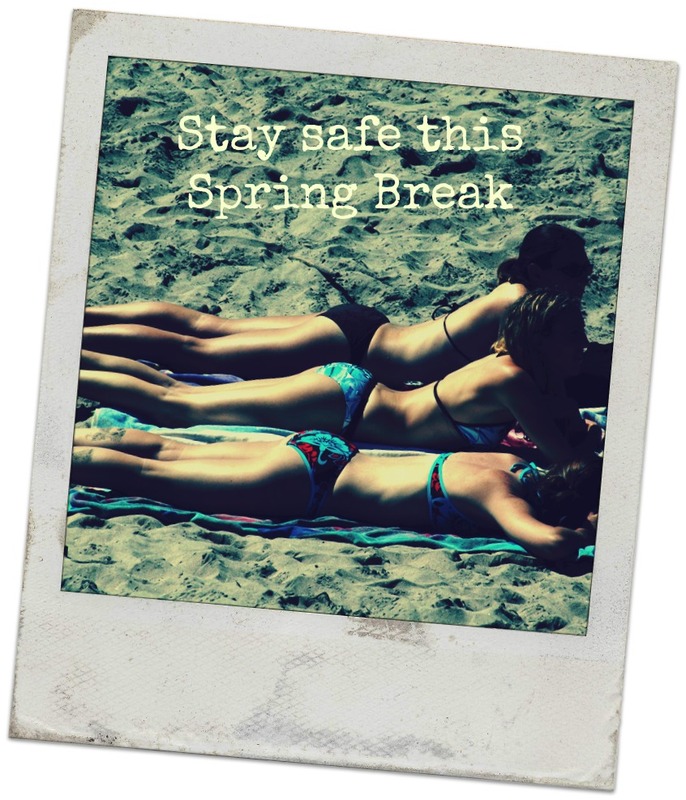 Check out these Spring Break safety tips for college students. If you have a college kid who will be doing “the spring break thing” this year, here are a few survival items they really should have packed in their suitcase. 1. A water bottle with a good filter, like this one from Life Straw, the LifeStraw Go. This is especially essential if your Spring Breaker will be heading to Mexico to soak in the sun. 2. A flashlight or other light source. I always have at least one LED flashlight with me, no matter where I go. Your college student might like the UVPaqlite, which doesn’t depend on batteries for its light. Dark, unfamiliar areas can be dangerous, and having a dependable light source is highly recommended. 3. A bandana. 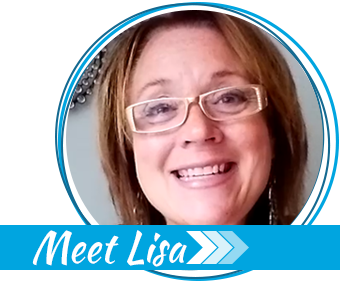 This can be used as a head or neck covering from the sun, an emergency bandage, a quick washcloth or towel, or a waist pouch to hold small belongings. 4. Sunscreen. If your college student has sensitive skin, they should test one or two brands of sunscreen, maybe even more, to make sure they find one that doesn’t cause an allergic reaction. 5. A whistle. Young women, in particular, can find themselves in precarious situations and in need of help. My own personal choice for self-defense is not a whistle, but if this is all that can be legally packed in a suitcase, it’s better than nothing. 6. A small solar charger. 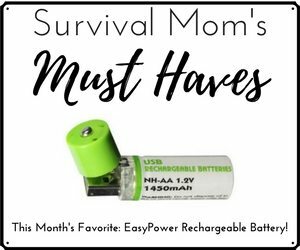 Your college student should not leave home without a cellphone and battery chargers. If their battery is running low and they can’t get to an electrical outlet, a solar charger can save the day. 7. A good book. Flights can be delayed and canceled. Travel almost always brings with it a variety of inconveniences, and a paperback book is a great way to pass the time. I don’t recommend bringing a Kindle or Nook because they are easy items for a thief to pocket. (A Kindle app on a cell phone is a great option. Just make sure that cell phone doesn’t get lost or stolen!) 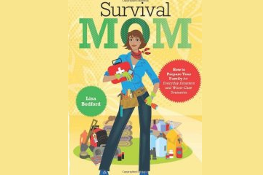 Hey, if your kid is survival minded, they might like my survival manual, Survival Mom! 8. Travel sized sanitation products: hand sanitizer, a small packet of tissues (emergency TP), a packet of Clorox wipes. I’m not exactly a germaphobe, but you never know what bacteria and viruses might be lurking, especially in a very large group of people. If your kid will be going on a cruise ship, I recommend wiping down all surfaces of the stateroom, including phone and TV remote control, with a few sanitizing wipes. 9. Anti-diarrhea medicine. Stomach flu, too much alcohol, food poisoning, stress, all these can cause tummy problems and who wants to spend their vacation stuck in the bathroom? 10. Any necessary medications, such as an inhaler or prescription meds. Be sure these are clearly labeled if you’ll be going through customs. 11. Small, basic first aid kit. 12. A pair of cargo pants or shorts. 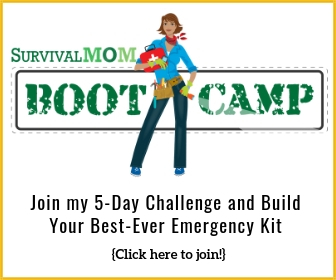 There’s no point in packing a few emergency supplies if you have nowhere to carry them that is both handy and secure. 13. Pepper spray. A small canister can fit almost anywhere, including that pair of cargo shorts. This pepper spray pistol is pretty cool and effective. 14. Foam ear plugs. If your Spring Breaker will be sharing a hotel room with multiple people, there will surely be at least one snorer. These are also handy when you’re stuck at an airport and just want some peace and quiet. 15. Bug spray. Travel sized, if you can find it. 16. A bodyguard. When my daughter is old enough to go out of town on Spring Break, I’ll do my best to send along a well-armed bodyguard, for my own peace of mind! If you can’t afford a bodyguard, then take a friend who will watch your back. 17. Common Sense. Pack a truckload of this, please. Whatever happens on Spring Break does NOT stay on Spring Break. Every year kids make poor decisions during this supposed-to-be fun-filled week that end up affecting their lives well beyond those seven days. This is your mother speaking! 12 Days of Christmas: Day 11, Is That All There Is? How about their well armed father. printed list of emergency contacts – name & phone numbers & email addresses. for emergencies when phone is not available. also consider emailing this list to yourself in case you lose all bags but can get to internet. or months at a time. inside of of your car’s windscreen. trailers and caravans to keep an auxiliary battery charged..
goes conveniently into the cigarette lighter electricity socket in your car’s dashboard. from far too considerably of a great point. 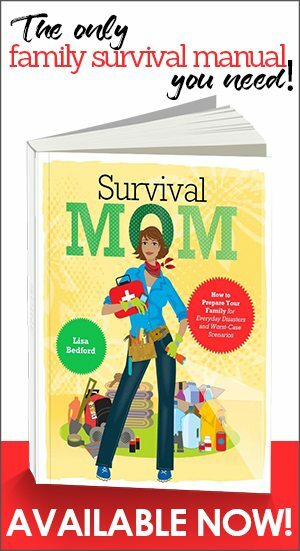 And that’s why I like the Survival Mom. Now that I’m older I realize mom’s in general do know what they’re talking about.